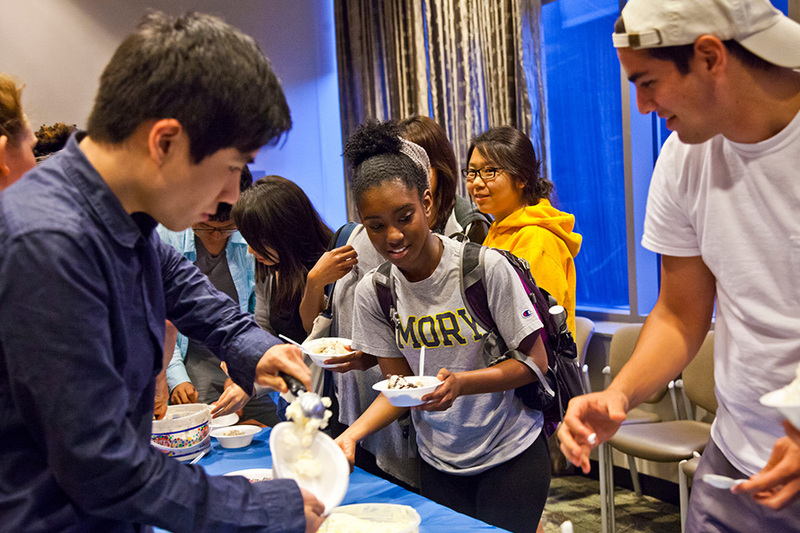 We’re glad you’re interested in joining Emory’s diverse and dynamic community. We look forward to learning more about you. 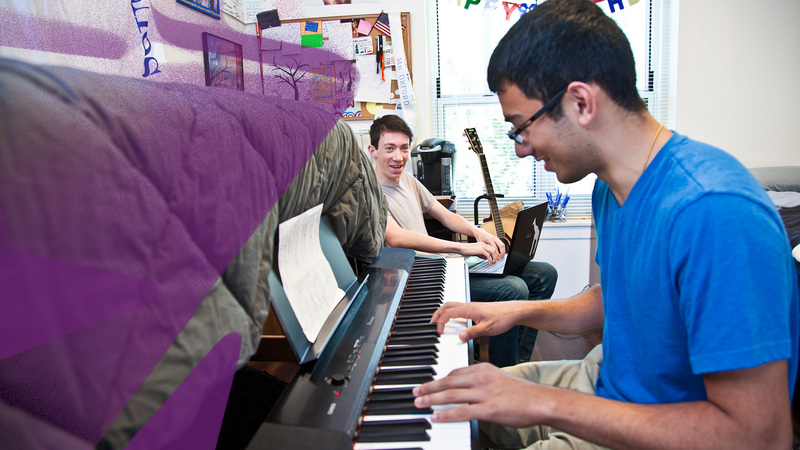 Even though our students are a diverse group, they do share some characteristics. They tend to be high achievers who are engaged in their community and who are looking to make the world—in ways big and small—a better place. The classes you take and the grades you receive in them matter. We typically look for students who’ve taken more challenging clases (which can vary from high school to high school, and we take that into account, too) and have done well in them. We also look at standardized test scores. 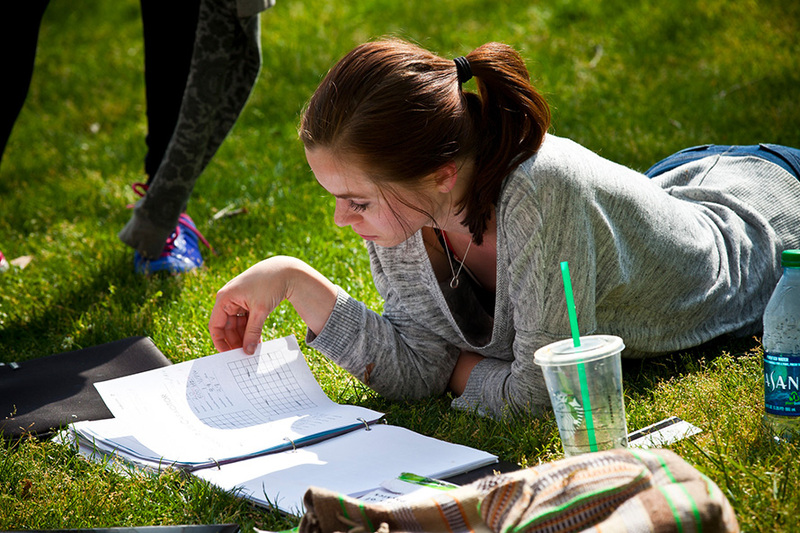 Low scores can be overcome by good grades in higher-level classes. But low grades rarely, if ever, can be overcome by high test scores. Teachers know you best in the classroom, and we want to know what they think about you. You don’t only have to ask for recommendations from teachers of classes where you have done well (although that is okay). Also think about teachers of classes where you struggled and overcame challenges. Those teachers have seen a different side of you that may be beneficial for us to know about. This is your place to show us who you are. We’re looking for students who have a voice, who are intellectually curious, and who have demonstrated an engagement with the world around them. Take time to pick the topic that suits you best, and be sure to proofread before submitting it. We seek students who will contribute well to the life of the university and to Atlanta and beyond. What will you gain from our community and what will you give? Whether you’ve been involved in clubs, sports, a job, helping with family, research, or community service, we want to know more about those things. Learn how to apply and what to submit. 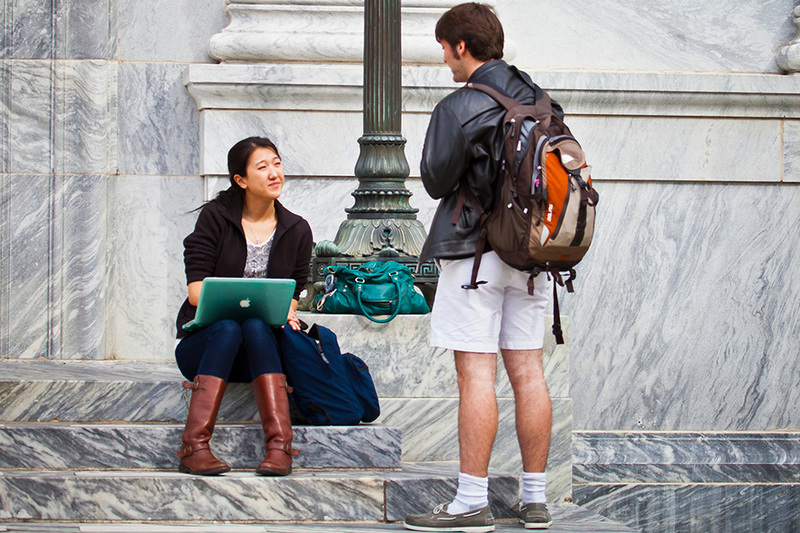 You can apply to Emory College, Oxford College, or both. Find out all the steps you need to take. 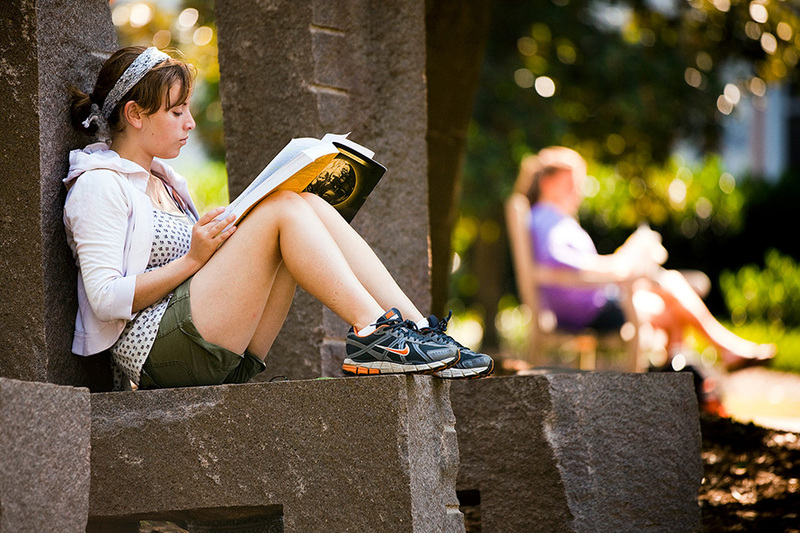 First-year applicants can choose: Early Decision I, Early Decision II, and Regular Decision. Learn about college credit, testing requirements, and tips for essays and counselor recommendations. Take advantage of all the information you can find.